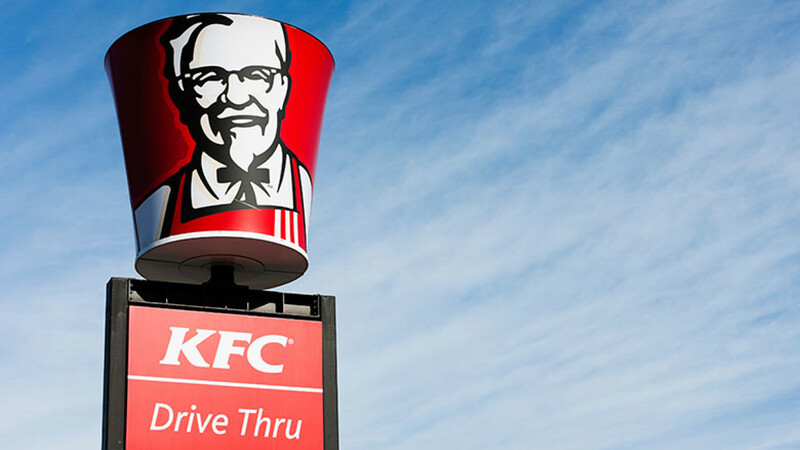 While you're tucking into your Christmas dinner next week, spare a thought for the Japanese, who are piling into buckets of KFC on a grand scale. Yes, the marketing bods at the fried chicken giant have had a masterstroke, somehow convincing almost an entire nation to celebrate a Christian holiday by stuffing their faces with bargain buckets for the day. Apparently there are queues around the block at most of the country's 1,200 restaurants – imagine if they tried a proper Christmas dinner.